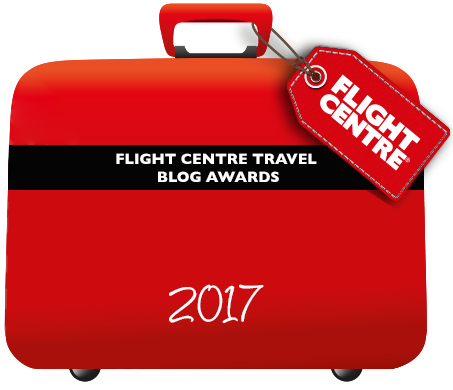 As we started planning our Summer holiday in Lisbon, I really wanted it to feel like a city summer holiday, which means we NEED A POOL. 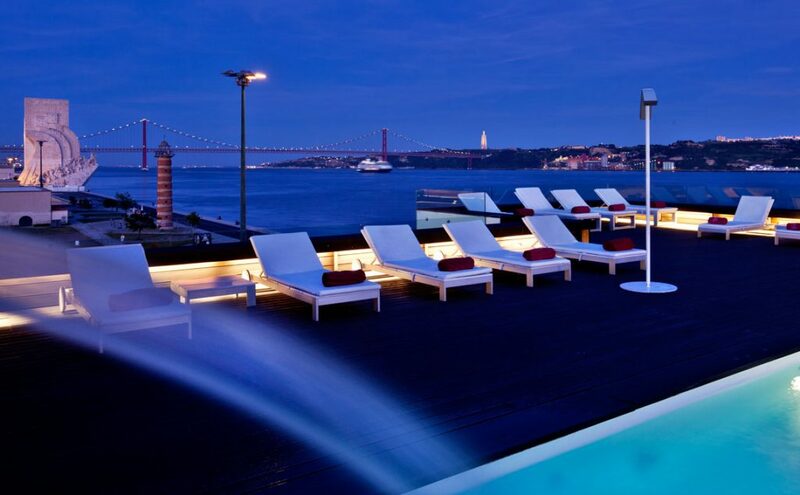 Thankfully, in the last few years more and more hotels have been opening with drool-worthy pools so after getting lots of recommendations from Lisbon friends I though I’d share my top 5 hotels in Lisbon with a pool in case you’re planning a holiday in Lisbon in the Summer. 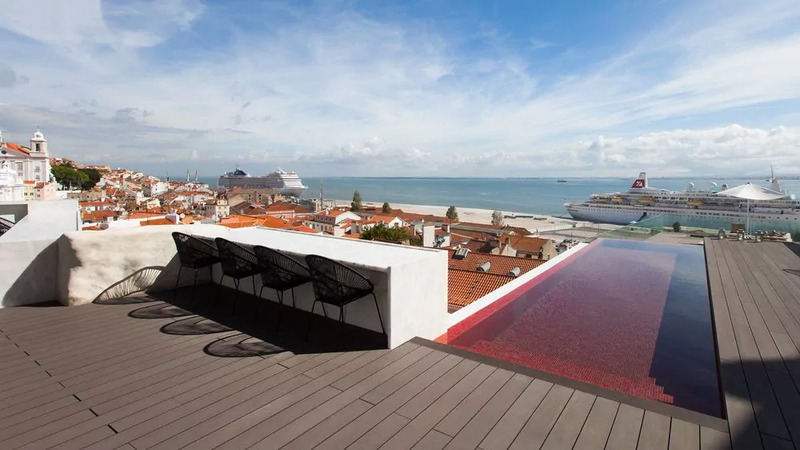 If you’re looking for luxury hotels in Lisbon this is the one for you, or if you’re travelling with your family, these are the best hotels in Lisbon to stay with kids. 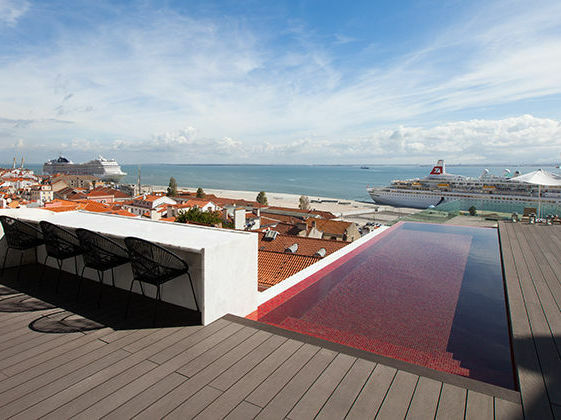 The award-winning Memmo Alfama’s pool sits on on top of the city with sweeping views over the Alfama’s red roofs and of course, the river Tagus. If you’re looking for a design-hotel, then Memmo’s clean lines and simplicity will win you over. It’s not an adults hotel per se, but I’m not sure how comfortable I’d be with my 6 year old jumping on that uber cool pool, so as a family we may leave it for another couple of years. 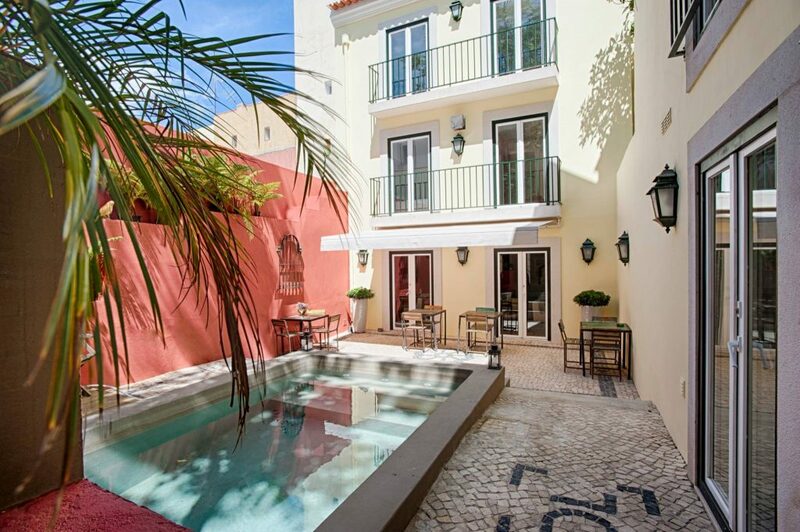 This 3 star guesthouse looks perfect for those looking for a great place to stay in Lisbon, with a nice pool for a dip and a cocktail after a day’s worth of exploring the city. I love the chillded vibe from the pool area, which reminds me a bit of Morocco. 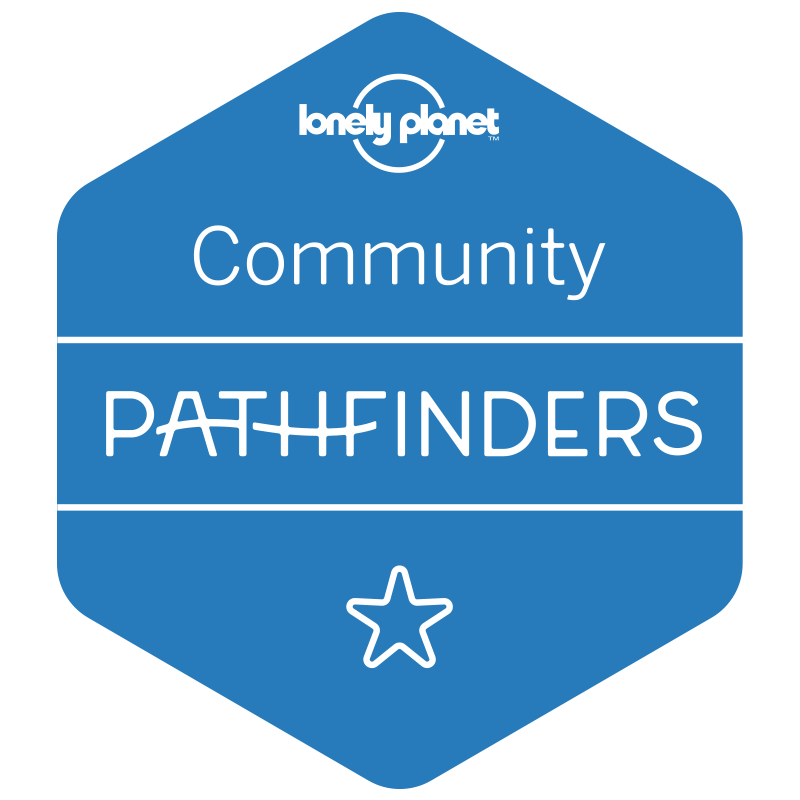 Another great contender for us! 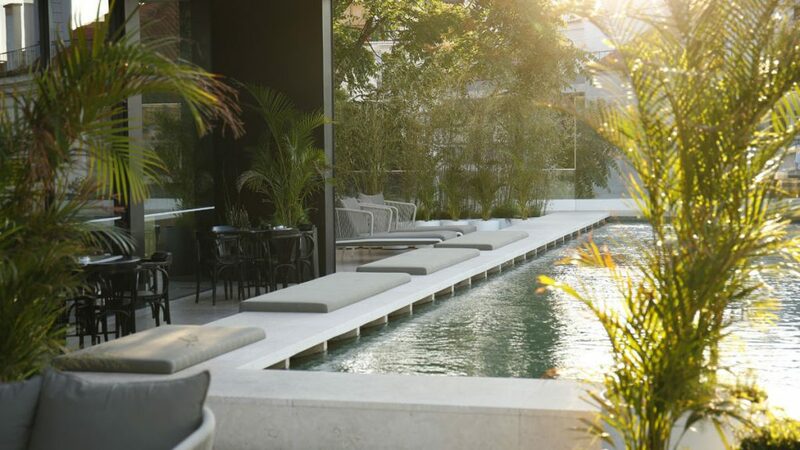 Another drop-dead-gorgeous design hotel overlooking the river – this is ultimate luxury in the beautiful area of Belem, a stone’s throw (or a very pleasant walk away) from its many historical landmarks. If budget isn’t a problem and you fancy yourself a bit of a princess, or prince, then this is the one for you. 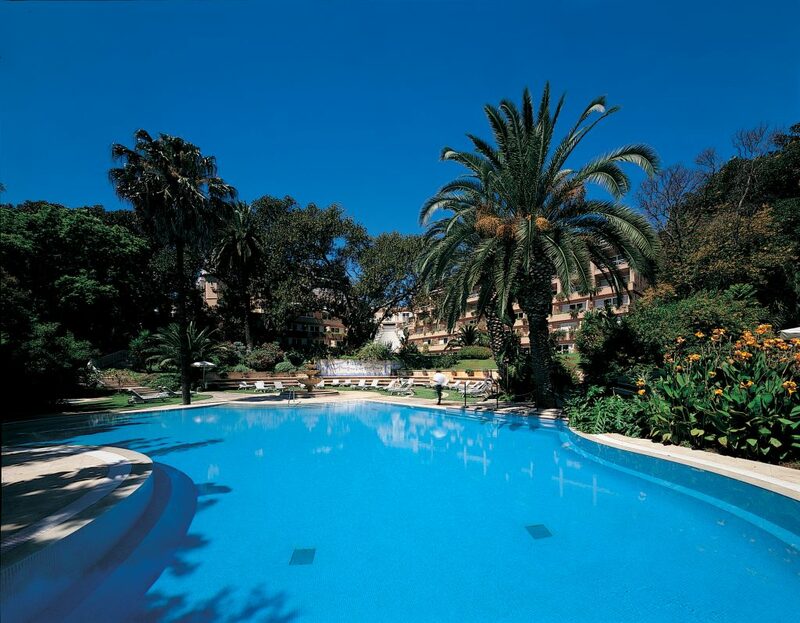 One of Lisbon’s quintessential luxury hotels the Lapa Palace Hotel is fit for those with regal tastes (and in need of a stunning pool right in the centre and rooms overlooking the river). Memmo’s second hotel opened recently in my favourite neighbourhood of Principe Real – definitely our top contender for our summer holiday – and with a pool worthy of a Suitcase Travel feature this is one I can imagine myself sipping a cocktail by the pool as my son does his laps (one can dream!). A bit bolder in design in comparison to its Alfama counterpart, if you want to be in the middle of the action in Lisbon this is the hotel for you.